Can this new upcoming 2017 fulfill all the wishes, hopes and projects we believe in and worked on, particularly for wildlife conservation and for a peaceful world. Let's have great expectations despite the ending year has not been particularly promising. 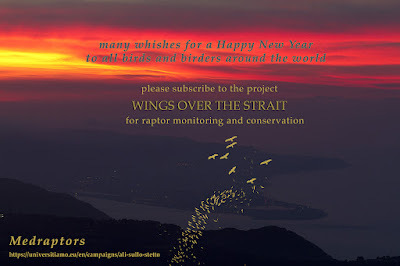 I take this chance to remind you to subsribe for the project Wings over the Strait. 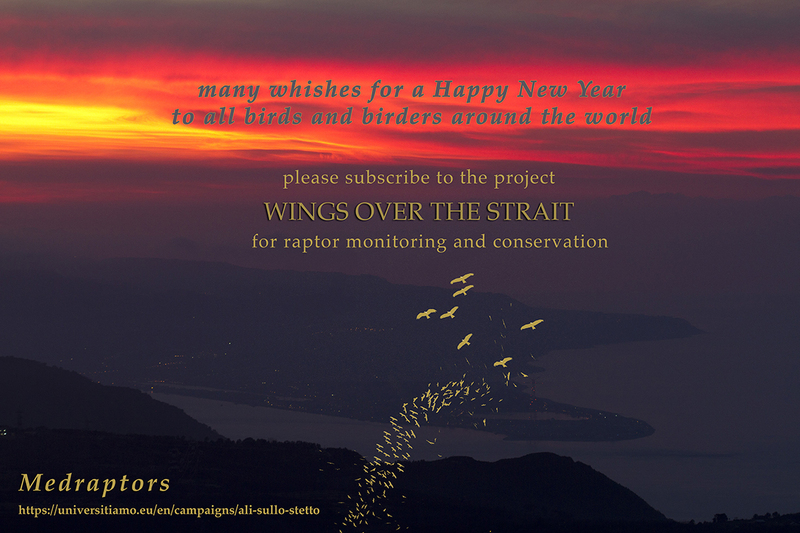 Support raptor monitoring and conservation! Moreover on the BOU blog you can read a short summary of our last paper on Ibis (click here to read it! ).